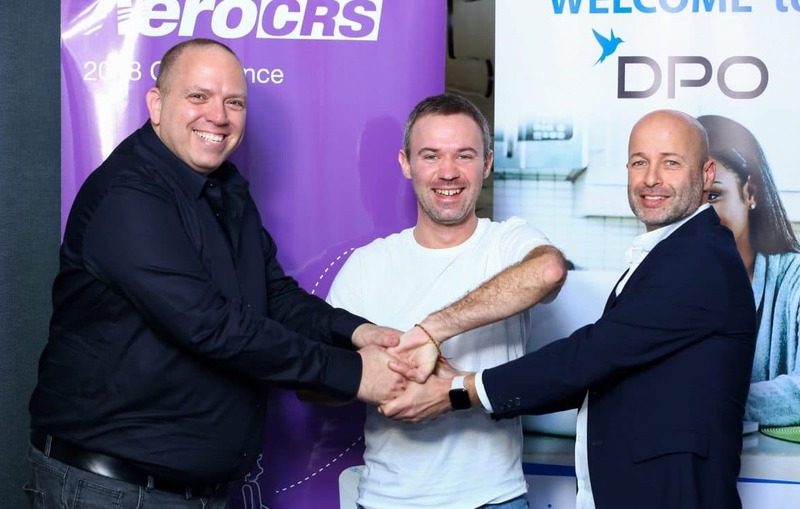 Payment service provider DPO Group has inked a deal with Aero CRS (an airline customer reservation system) that will see DPO power all the payments at the back-end for Aero CRS. In addition, all the payments from the customer side will checked by the DPO fraud prevention team. The Aero CRS Network, which was launched recently, provides a cloud based platform to help regional and local airlines get more distribution on Online Travel agents (OTAs), meta-searches and different aggregators across the globe. “The solution will enable airlines to realise more ticket sales while providing frequent flyers access to regional airlines. Our partnership with DPO, will enable seamless transactions for all our users,” said MrMeir Hadassi Turner, the Chief Executive Officer at Aero CRS. Payments to the system can be made using all cards and mobile money from Kenya, Uganda, Tanzania, Ghana and Rwanda. DPO Group CEO Eran Feinstein says that the move is expected to improve the efficiency and security of mobile payments on the Aero CRS platform. “We are pleased to work with Aero CRS network platform as this collaboration allows airline travel parties to make and receive payments with ease and convenience. As a mobile payments provider we remain committed to provide solutions that bring ease while making mobile payments,” says Feinstein. Currently the AeroCRS Network connects over 50 small airlines worldwide to various online travel agents.